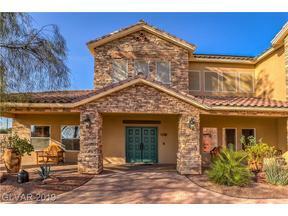 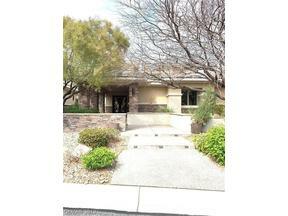 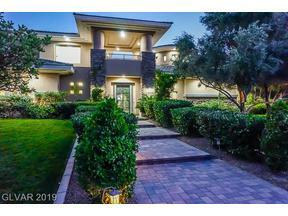 Scroll Down Below The Text and Photo Gallery To View All Current Homes For Sale in Club M in Henderson, NV 89044. 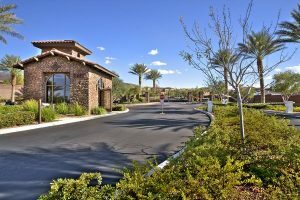 Located in Beautiful Madeira Canyon high up in the foothills of the Black Mountains in Henderson, The Club at Madeira is a guard gated community, also known as Club M. Club M is about 18 miles from the Las Vegas Strip and is located in zip code 89044. 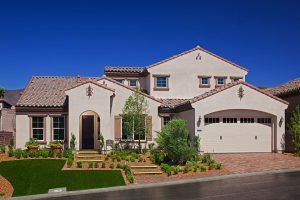 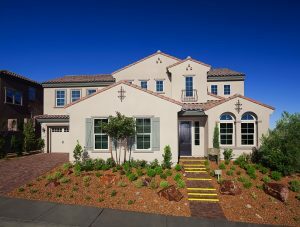 The luxury homes at Club M are nestled against a beautiful desert backdrop – The Sloan Canyon Preserve. 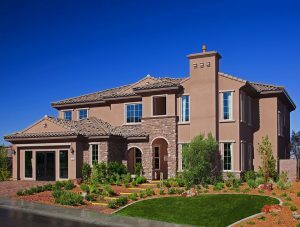 The two builders of Club M homes are Richmond American Homes and Pulte Homes. 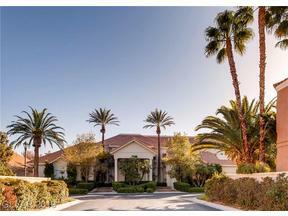 The CLub at Madeira is very similar to Anthem Country Club, in terms of location, amenities, and guard gated living, however, two of the main differences are there is no golf course, and there are no gated sections of custom estates. 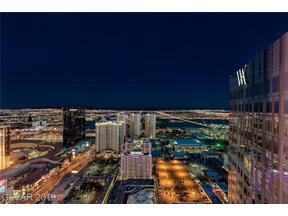 Perched high atop a hillside, this upscale community boasts sweeping, bird’s-eye views of mountains and the shimmering Las Vegas Strip. 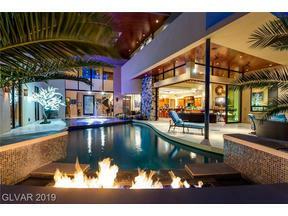 Upon being welcomed at the guard-gated entry, one finds a private realm of distinctive natural beauty and solitude. 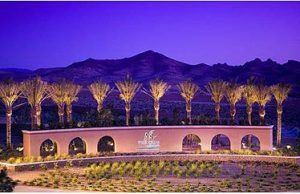 Poised further up the hill is The Club’s community center, its architectural is desert-elegant to match the surroundings. 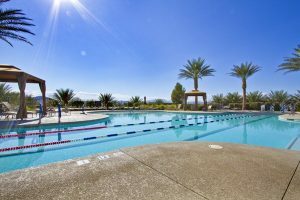 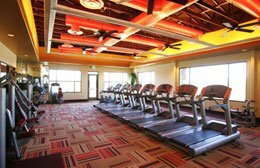 Inside the guard gated Henderson neighborhood, community amenities include state-of-the-art fitness facilities and massage center. 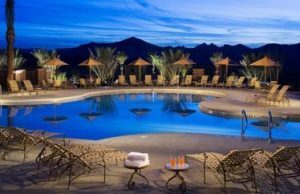 Outdoors on Club M is a resort-style pool, plus tennis and basketball courts. 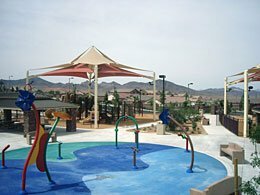 Residents also have full enjoyment of the Madeira Canyon master plan’s amenities, including parks, walking paths, open space and a brand new elementary school. 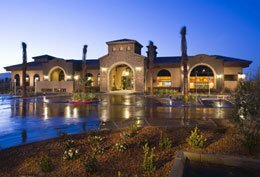 The Club’s location is ideal – a comfortable distance from the city, yet within minutes of world class shopping, dining, schools and gaming. 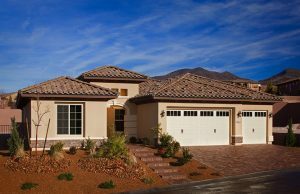 Featuring distinct floorplans that range in size from 2300-4500 sq ft., The Club at Madeira offers a wonderful community setting amidst a peaceful and quiet backdrop. 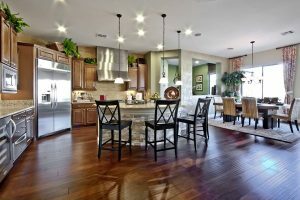 Prices range from $450k+. 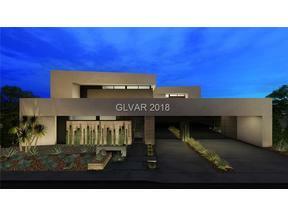 At this point, Club M is all Sold Out and resale homes are available only. 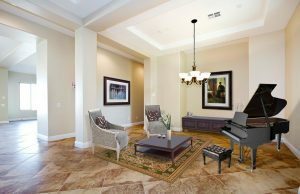 Club M is comprised of luxury homes with several different sets of models. 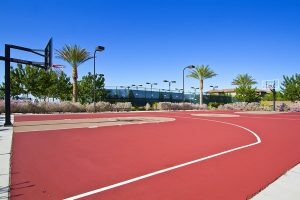 Club M homes are located up in the Anthem Area, in Madeira Canyon, which features one of the best public schools in Henderson, Wallin Elementary, and a newly built 18 acre sports park. 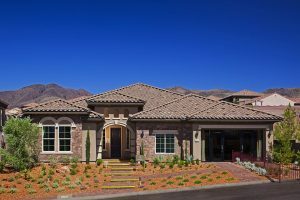 There are walking paths that you can take that wind down the hillside. 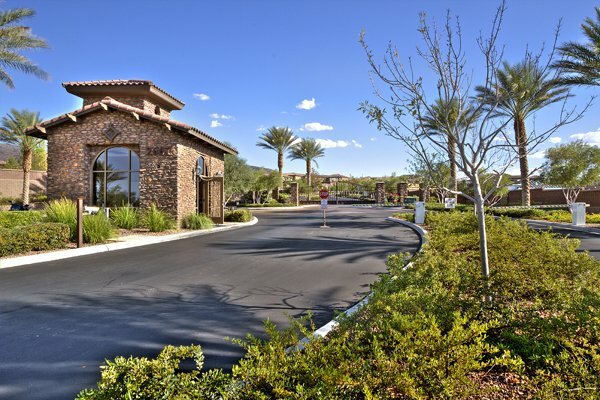 Some of the homes for sale are set along a preserve with a view fence, and this gives buyers a very special setting in a particularly peaceful and serene desert environment, similar to the homes in the western part of the Las Vegas Valley in Summerlin at Red Rock Country Club, as that guard gated community also abuts pristine unspoiled land. 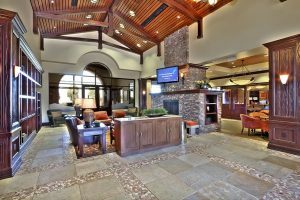 Want a tour? 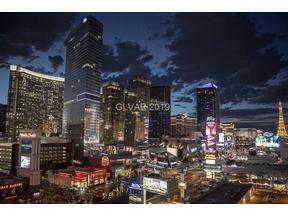 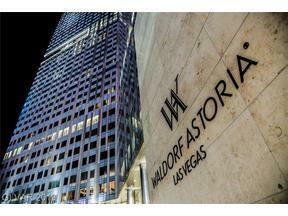 Click this link: Tour Club M.
Contact Us For All Your Las Vegas Real Estate Needs!